Brake Engineering has expanded its range of original colour painted calipers for the independent aftermarket, as it continues to meet demand from garages. The brake calipers have been specially designed to match the caliper colour originally fitted on a vehicle, making the process more efficient for technicians and offering additional reassurance that the part will fit first time, every time. 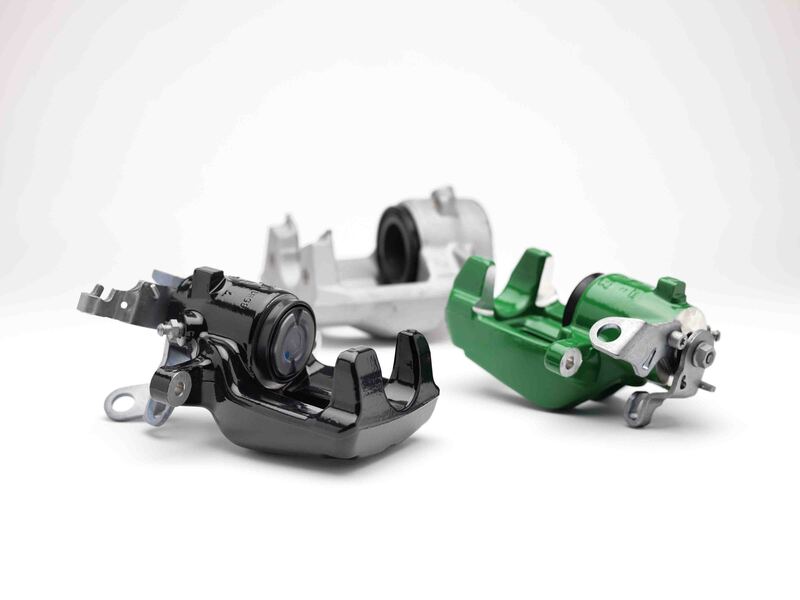 “Our growing painted calipers range is in response to customer demand and aligns with our Original Aftermarket campaign, designed to simplify the supply and fit of braking products. We will continue to expand the range and ensure motor factors and technicians have access to all the necessary technical and customer support,” said Adam Griffiths, Marketing Lead UK and Ireland. The calipers have already proved extremely popular among motor factors, with Brake Engineering now growing the range to nearly 100 references after seeing increased demand. Available in a range of original colours including red, grey, mint green, blue, black and yellow, the calipers cover a wide percentage of the European vehicle parc including popular makes and models such as Audi A8, Skoda Fabia, Opel Astra, Mercedes A-Class, Peugeot RCZ and Alfa Romeo Giulietta. As part of Brake Engineering’s ‘Original Aftermarket’ promise customers receive complete, traceable braking solutions of excellent quality throughout Brake Engineering’s range, including discs, drums, pads, shoes and hydraulics.